Regenology were asked to film the construction of the Kensington Leisure Centre using a time-lapse camera. 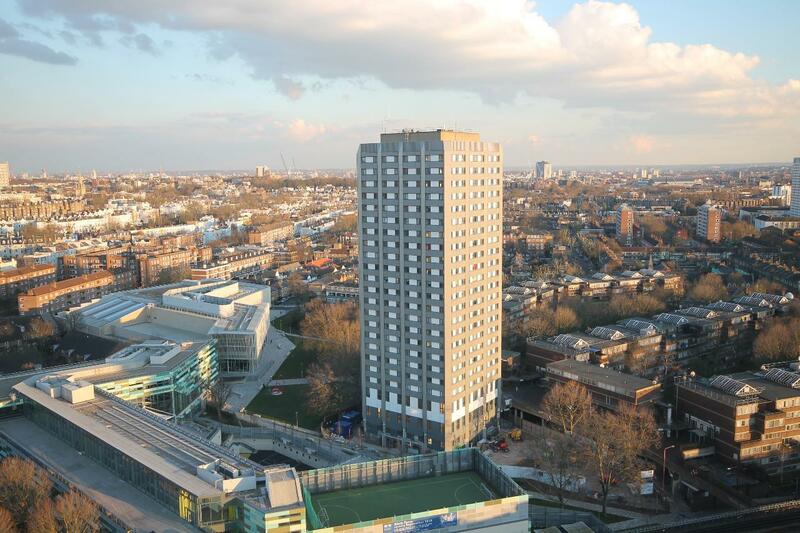 This project is now complete and we no longer have a webcam overlooking Grenfell tower. Our thoughts are with all those that have been affected by the terrible incident at Grenfell Tower.